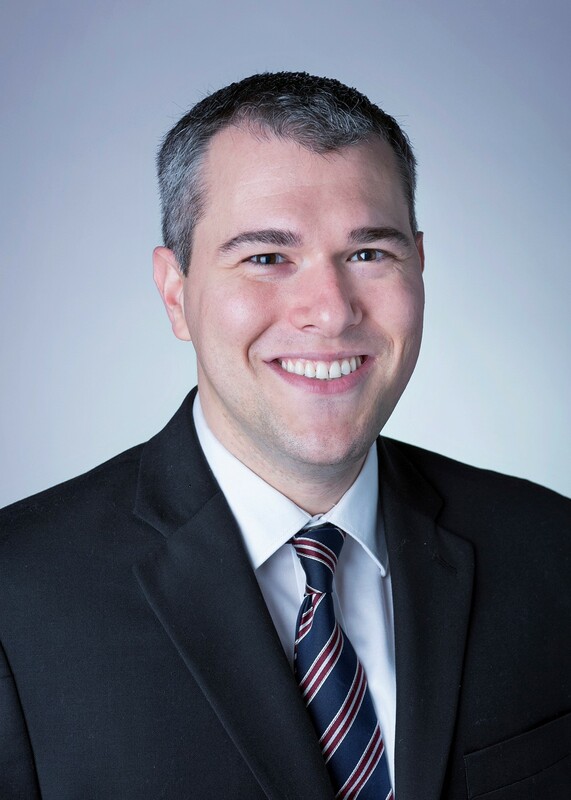 Adam P. Liff is a nonresident senior fellow with the Center for East Asia Policy Studies at Brookings. He is also an assistant professor of East Asian international relations at Indiana University’s School of Global and International Studies (SGIS), where he teaches on regional politics and foreign policy and directs SGIS’ 21st Century Japan Politics and Society Initiative. He is also affiliated with Harvard University’s Reischauer Institute of Japanese Studies and Fairbank Center for Chinese Studies as an associate in research. An expert on Asia-Pacific security affairs, Liff’s work focuses on Japanese and Chinese security policy; the U.S.-Japan alliance; U.S. Asia-Pacific strategy; and the rise of China and its regional impact. He holds a doctorate and master's from Princeton University, and a bachelor's from Stanford University. Liff’s past research affiliations include the Center for Strategic and International Studies (CSIS), the Harvard Kennedy School’s Belfer Center, the University of Virginia’s Miller Center, Peking University’s School of International Studies, and the University of Tokyo’s Institute of Social Science. In addition to his policy-oriented research, his scholarship has been published in leading academic journals, including Asia Policy, The China Quarterly, International Security, Japanese Studies, Journal of Strategic Studies, Security Studies, Texas National Security Review, and The Washington Quarterly. Adam P. Liff is a nonresident senior fellow with the Center for East Asia Policy Studies at Brookings. He is also an assistant professor of East Asian international relations at Indiana University’s School of Global and International Studies (SGIS), where he teaches on regional politics and foreign policy and directs SGIS’ 21st Century Japan Politics and Society Initiative. He is also affiliated with Harvard University’s Reischauer Institute of Japanese Studies and Fairbank Center for Chinese Studies as an associate in research. An expert on Asia-Pacific security affairs, Liff’s work focuses on Japanese and Chinese security policy; the U.S.-Japan alliance; U.S. Asia-Pacific strategy; and the rise of China and its regional impact. He holds a doctorate and master’s from Princeton University, and a bachelor’s from Stanford University.